When you roll past six policemen cooling the side of the road, it’s probably a good time to think about going to a race somewhere else. 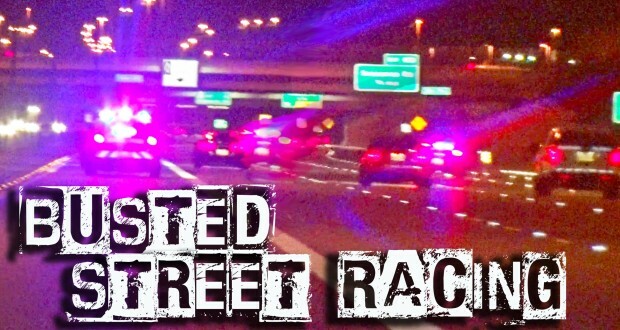 This is not exactly sink in this Phoenix street racers, and everyone stopped and ticketed. 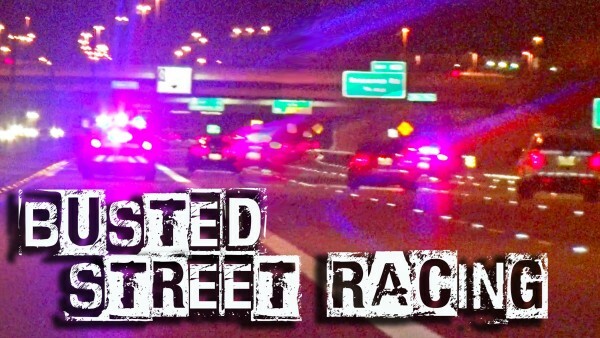 Even the man who plunged off the highway in a hurry got busted!